4) Strings are right-aligned or centered. Should be left-aligned like all other strings in this dialog. 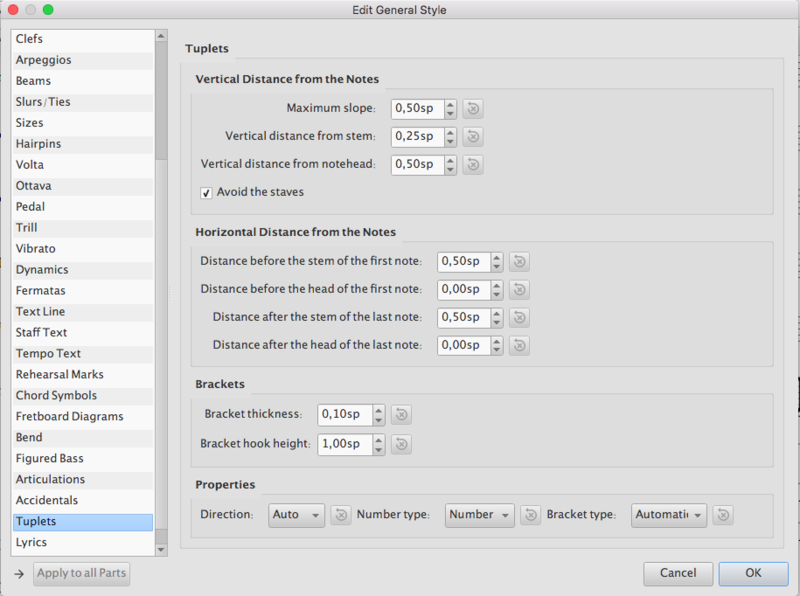 Not sure where there are more to fix that just those in the tuplets section of the edit style dialog?